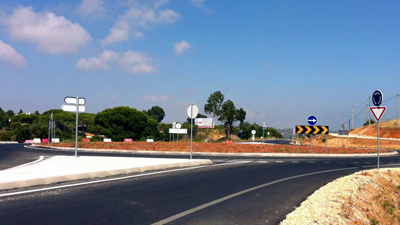 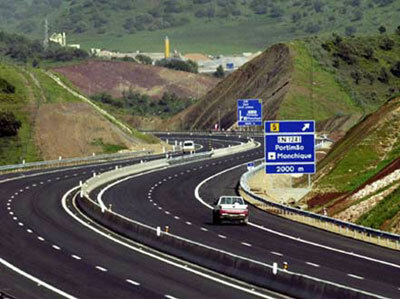 The long-anticipated toll charging system for the Algarve’s A22 motorway came into effect on 8th December 2011. The system covers the length of the A22, but some toll-free, short journeys can be made, particularly between adjacent exits. 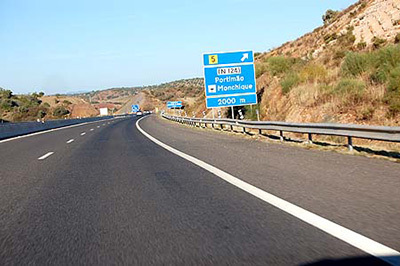 For example, it is possible to cross the bridge from Spain using the A22 and transfer to the N125, or to travel from Bensafrim to Lagos, without incurring a charge.